Facing problem in maintaining the oral hygiene? So good news for you. Your Favourite brand Arlak bring the new product named Arlak Kit for a beautiful smile. It consists of 3 products named. 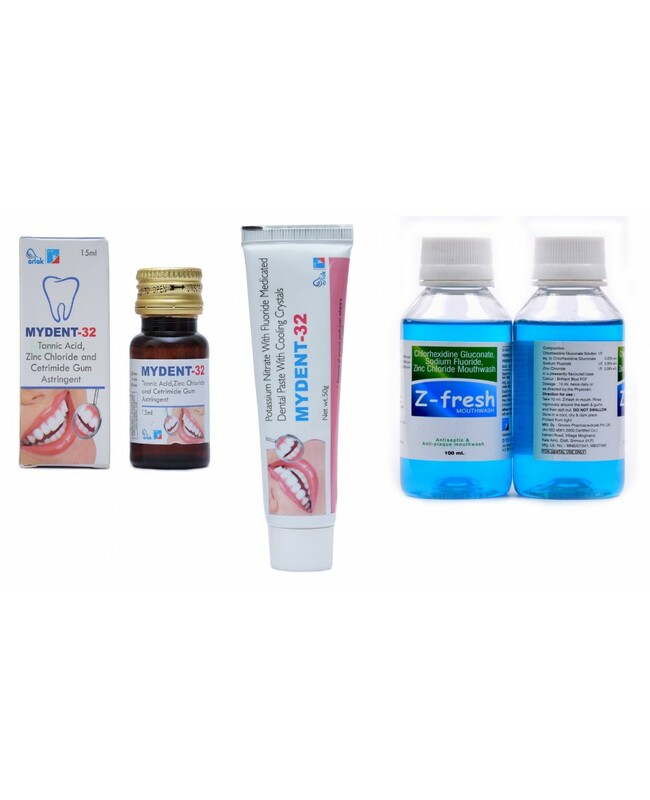 Arlak Mydent Toothpaste, Arlak Mydent Gum Astringent & Arlak Z fresh mouthwash. 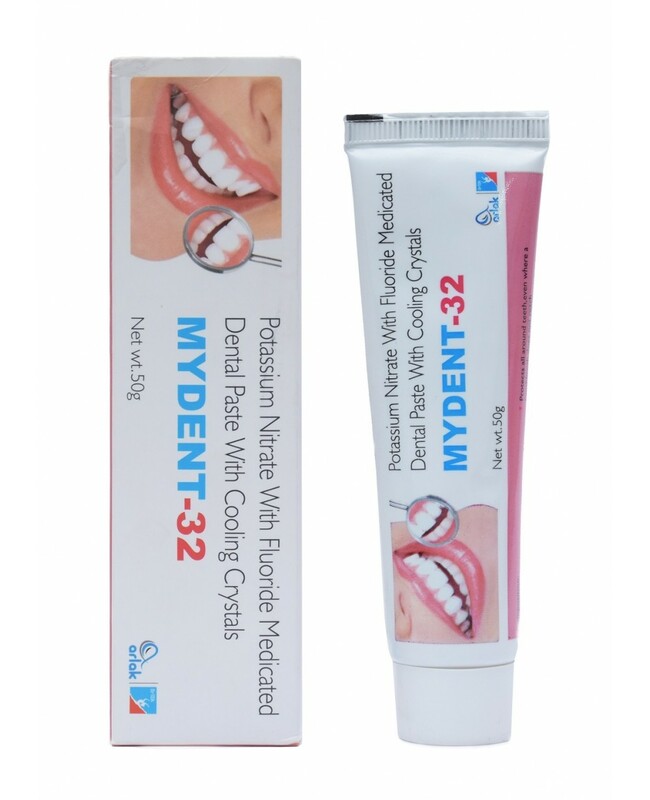 Each Product has its own role which is helpful in maintaining the oral hygiene. 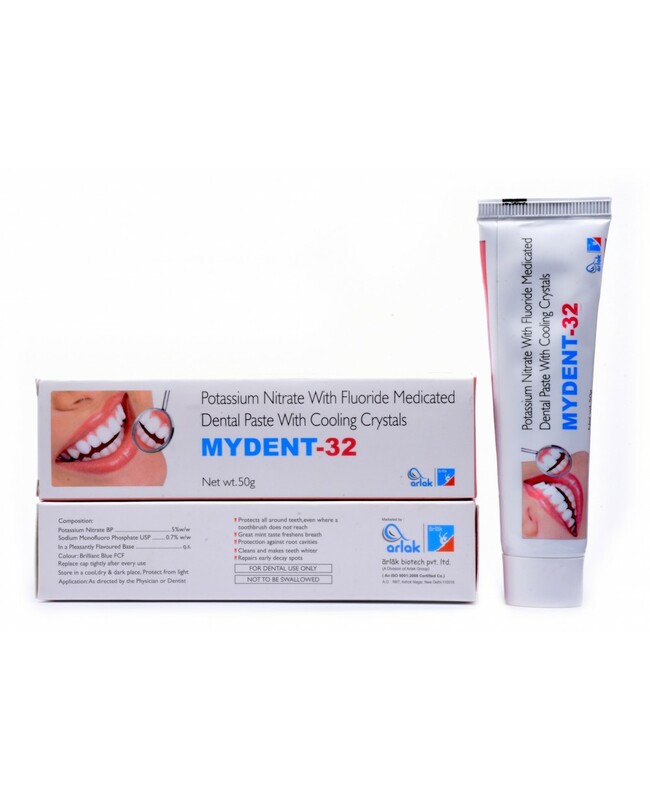 It consists of ingredients named Potassium Nitrate, Sodium Monofluorophosphate which helps in protecting the tooth decay, cavities problems. Also, this toothpaste is suited best for sensitive teeth. 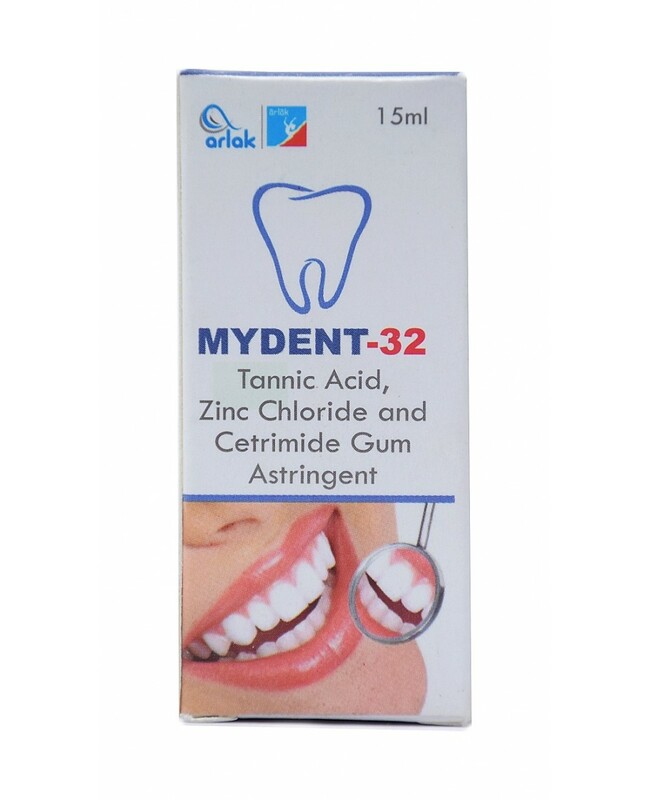 Gum astringents are the types of tooth care products which are helpful in reducing the inflammation of gums and also helps in reducing the painful symptoms of ulcers. 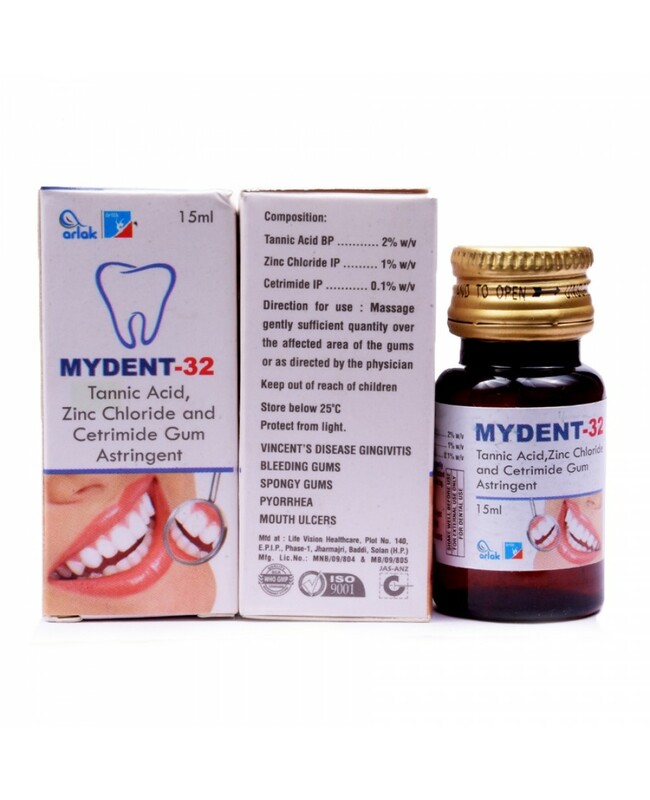 Also, this product consists of ingredients which helps in soothing the irritated gums and potent astringent actions. Bad Breath is one of the most common problems which every one facing in the oral hygiene. 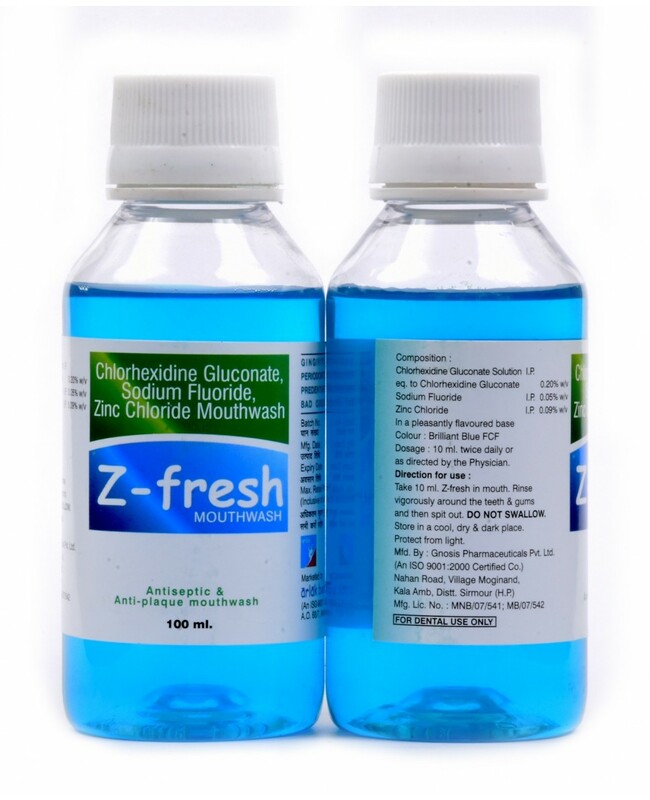 So Arlak Z fresh Mouthwash helps in reducing the bad breath problems. So that you can maintain the oral hygiene. 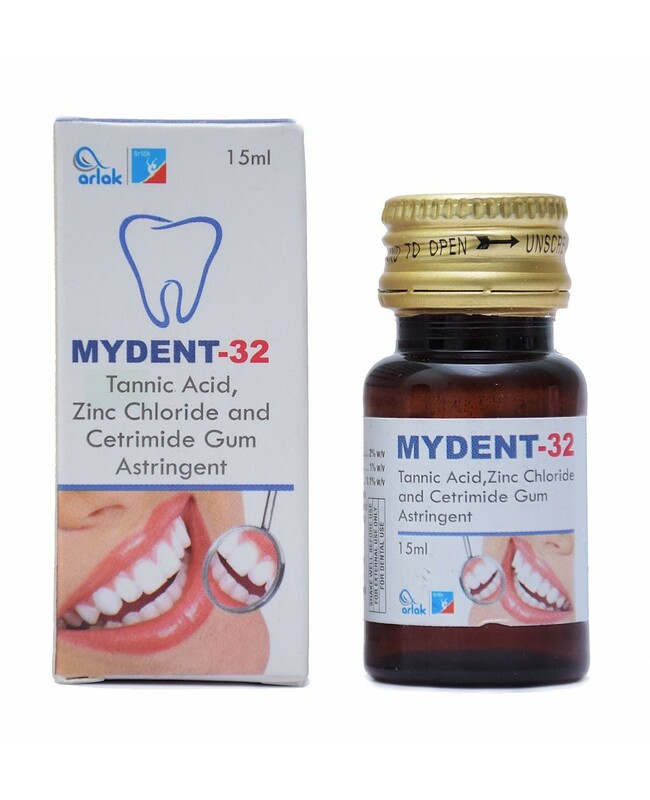 Also, this product helps in preventing gingivitis, Periodontitis, dental caries etc.